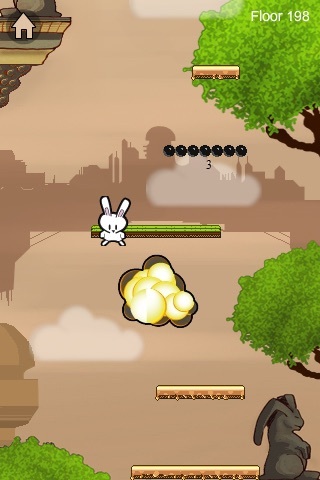 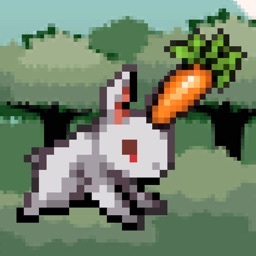 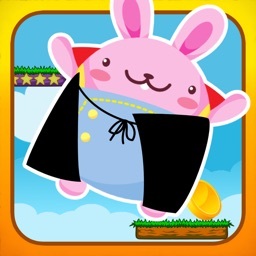 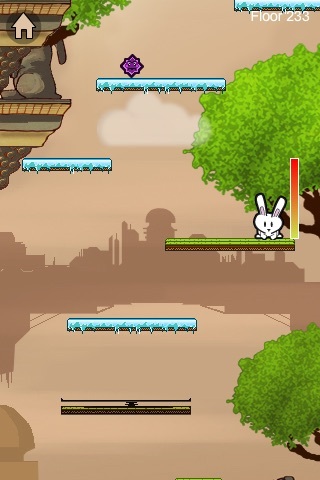 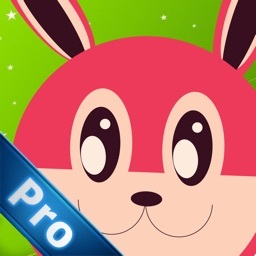 Bunny Jump is a simple jumping game where you have to jump on platforms as high as you can to get the highest score. 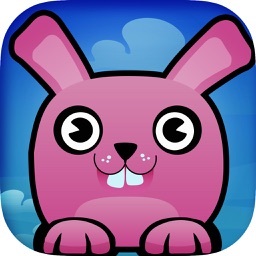 IT IS Really Addictive ! 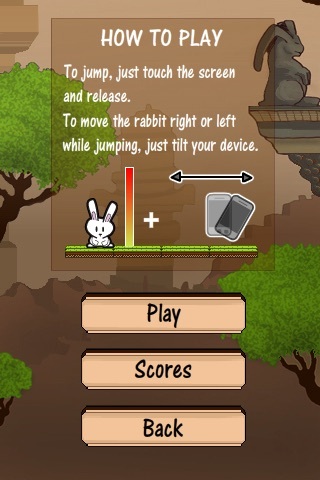 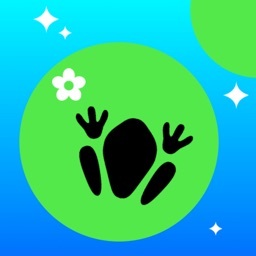 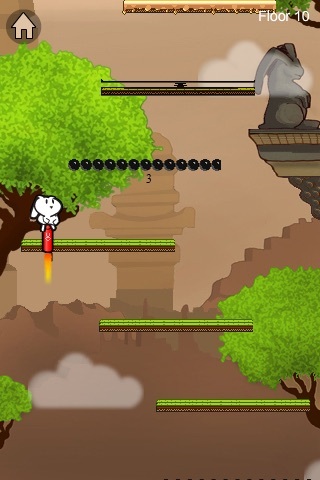 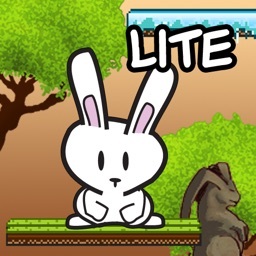 The gameplay : Touch to jump and tilt your device to go right or left while jumping.